Kilian Jornet summited Mount Everest in a mere 26 hours early Monday morning. 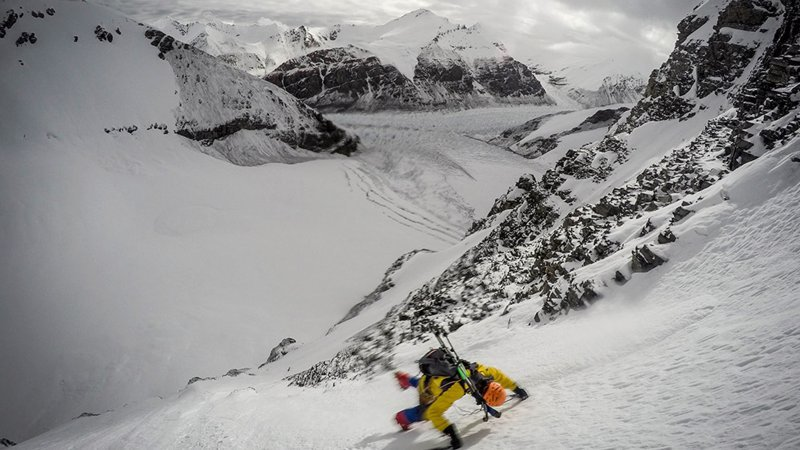 This is the fastest known ascent of the world’s highest peak. Kilian is a 29-year-old ski mountaineer and runner from Spain. He achieved this incredible mark in history without the use of fixed ropes or supplemental oxygen, which adds another degree of difficulty. Kilian Jornet left basecamp (17,600ft) at 10:00pm on Saturday, May 20th. He proceeded to climb the north face of Mt. Everest and reached the peak around midnight on Sunday. Technically, he finished the climb Monday morning. It was reported that Jornet was doing well until he reached 25,200ft, when the lack of oxygen got to him and he had to slow his pace. At that point, every step was a challenge. The death zone at 26,000ft, where there isn’t enough oxygen to support human life for an extended period of time, didn’t treat him well, but he pushed through. This is an incredible accomplishment and we can’t wait to see what Kilian does next.